John and Daryn discuss the tragic death of Caylee Anthony, and the facts and investigation leading up to Casey Anthony's murder trial. Want to join our facebook group? 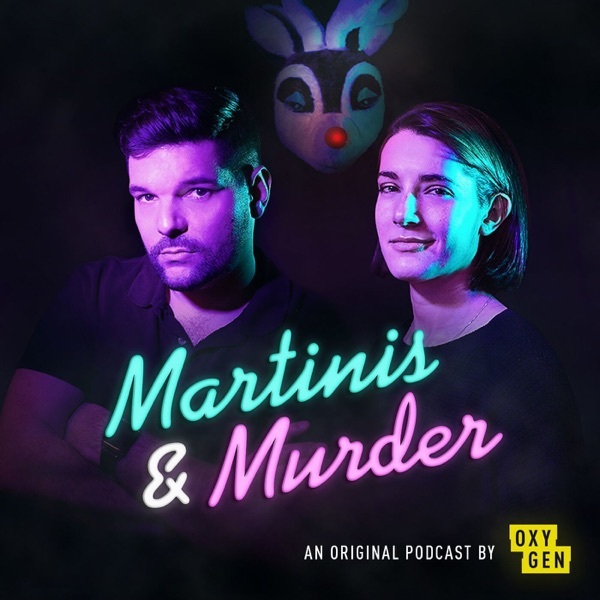 Clink the Link to chat with John, Daryn, and other Martinis and Murder fans!